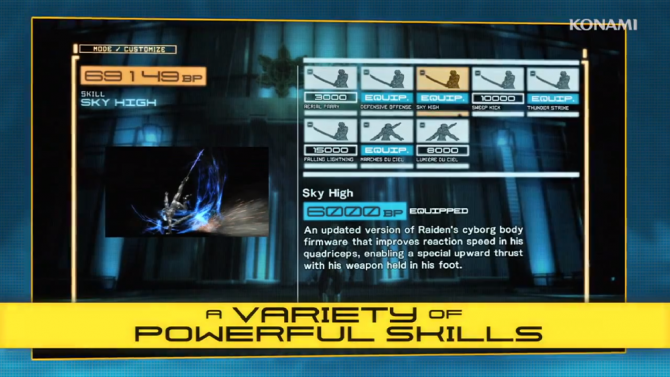 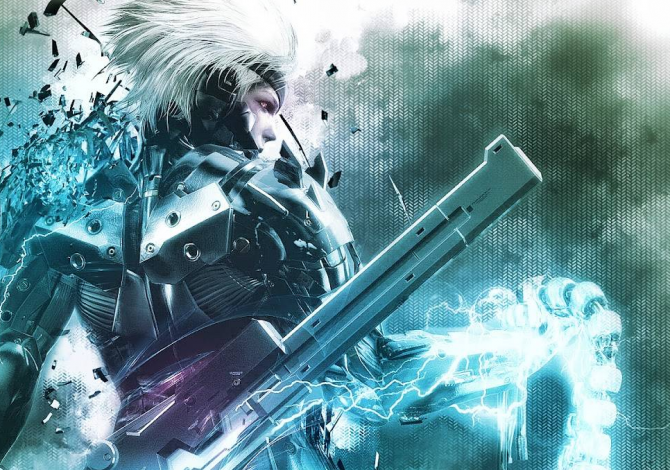 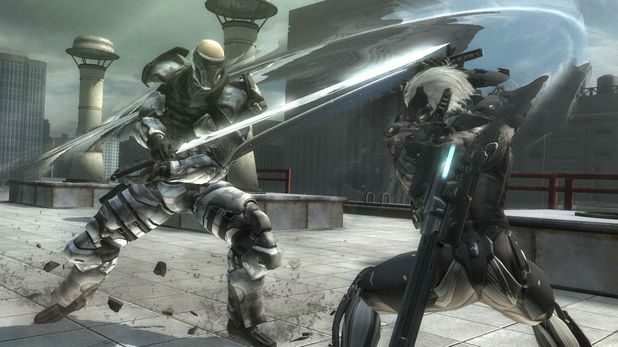 Platinum Games' acclaimed action epic Metal Gear Rising: Revengeance recently turned two years old. 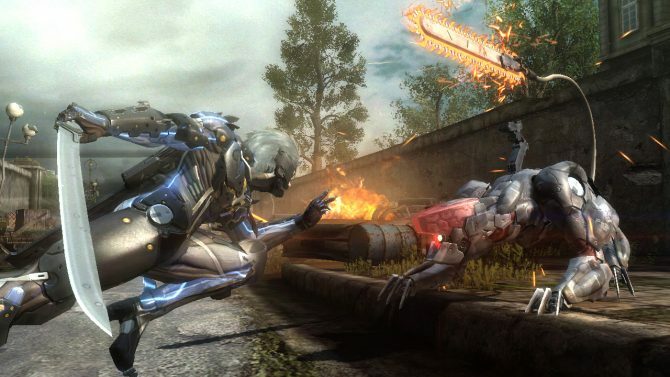 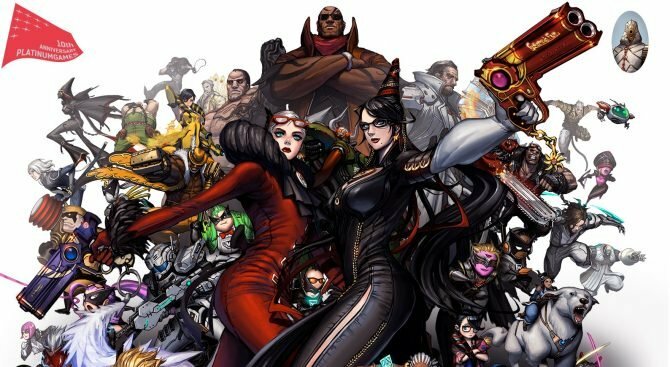 Update 3: The problem has since been fixed, and users should finally be able to play without an active internet connection. 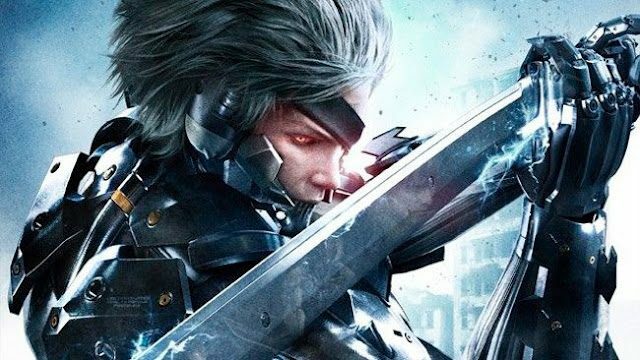 There hasn't been much information about the upcoming PC Version of Metal Gear Rising: Revengeance, that has been officially announced by Konami a few months ago. 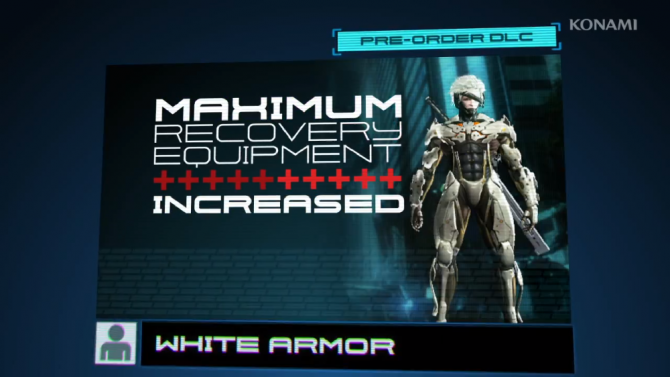 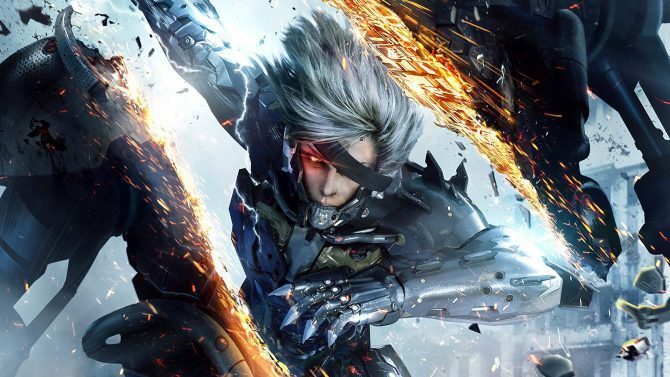 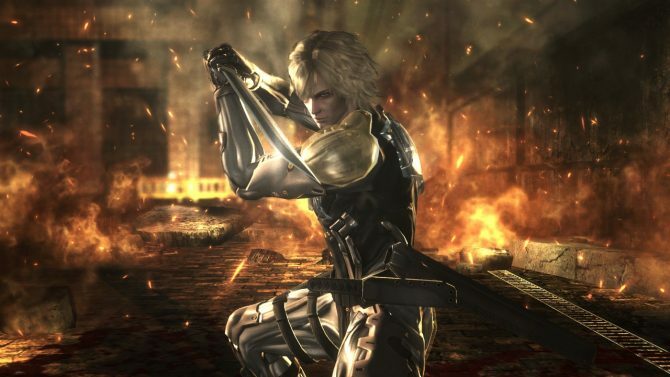 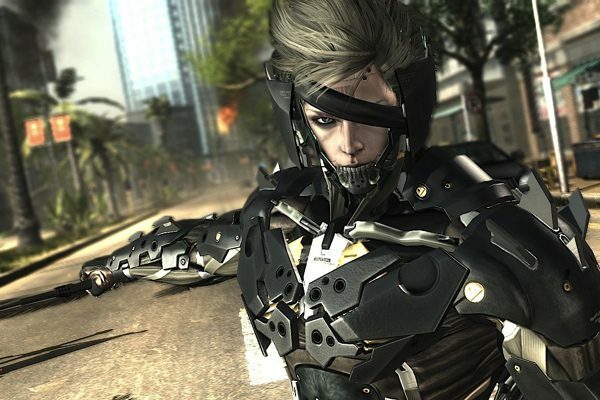 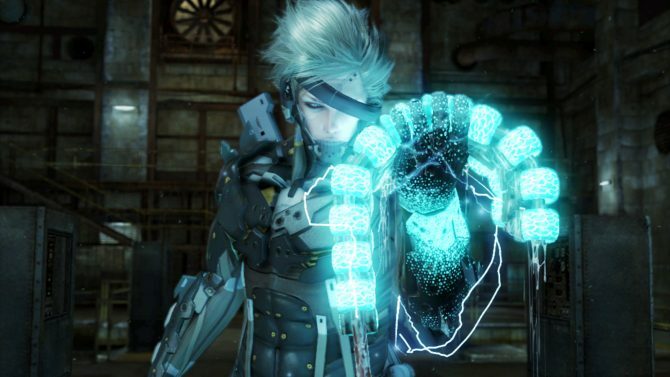 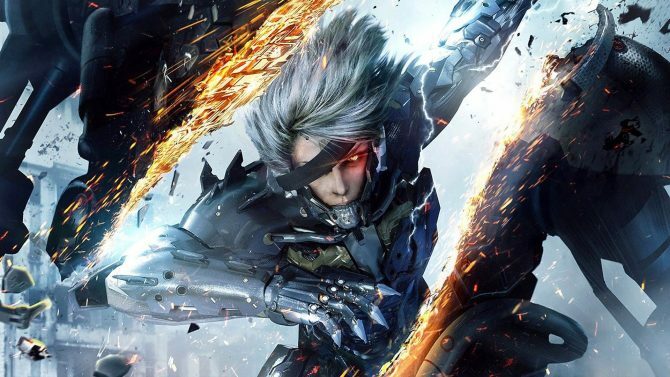 Set to release in less than three more weeks, the hype behind Konami's Metal Gear Rising: Revengeance is at an all time high. 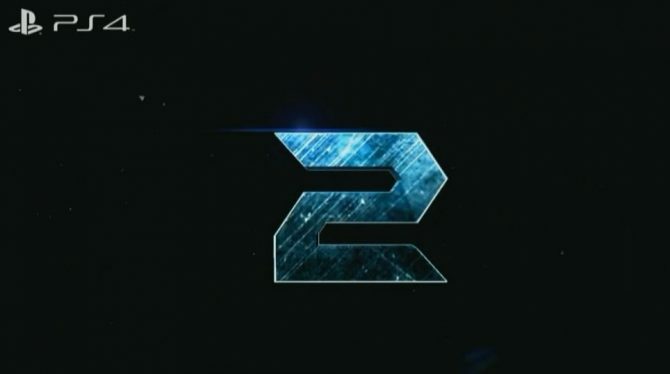 To keep the excitement climbing, they've released yet another trailer showing the game off.